Embryonic stem cells have been at the center of medical, scientific and religious debate for many years. They’re so in demand because they are basically blank slates; embryonic stem cells can be coaxed into becoming any type of cell in the human body. But because embryos need to be destroyed in order to obtain them, there are all kinds of ethical and religious problems at play. So if scientists were able to make stem cells without destroying embryos, it would be a very big deal. 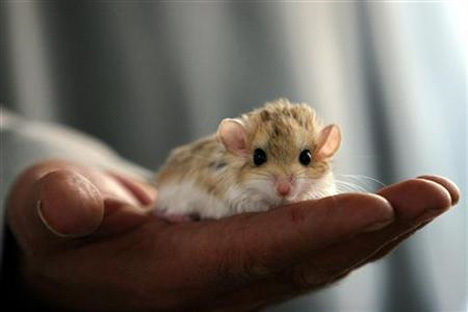 Two teams of Chinese scientists have done just that by producing a live mouse from adult mouse skin cells. The cells were effectively “reprogrammed” with a virus to become every type of cell needed to produce a new mouse (other than a placenta). 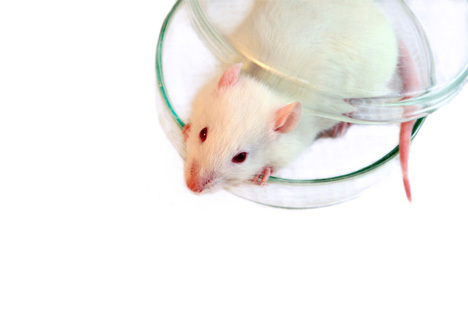 While both teams experienced some abnormalities and deaths in the first generation of petri dish mice, one of the teams was able to produce hundreds of second- and third-generation mice. 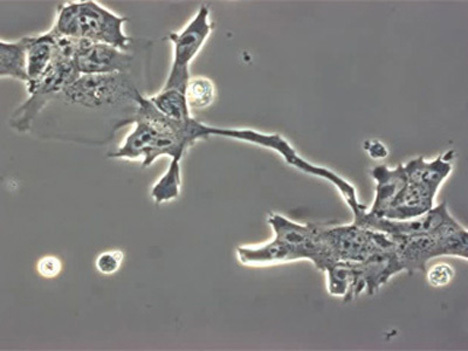 While this new type of stem cell production is extremely significant, scientists are quick to note that all types of stem cell research should continue. This technology is very far from being applied to humans, but eventually could be used to help increase our understanding of various diseases. See more in Medical Marvels or under Science. January, 2010.